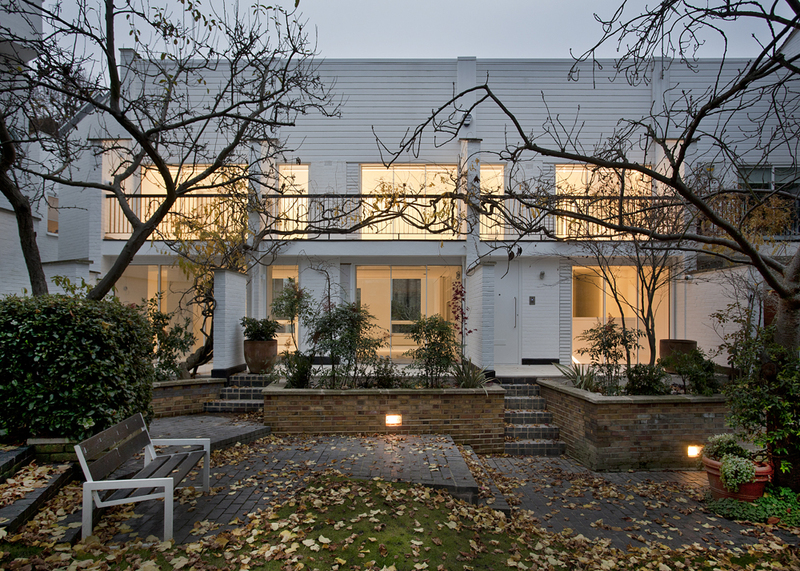 Towards the end of 2014, we were approached by Tony Carter of Famella to photograph this project. 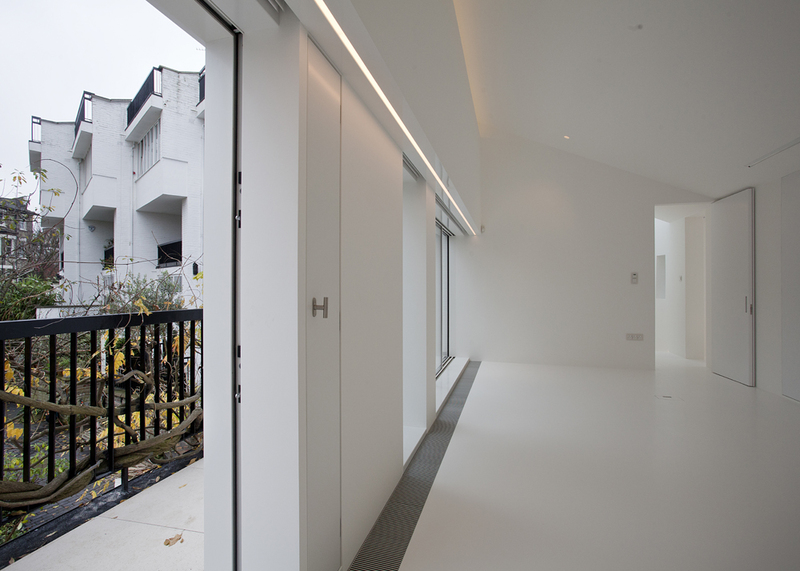 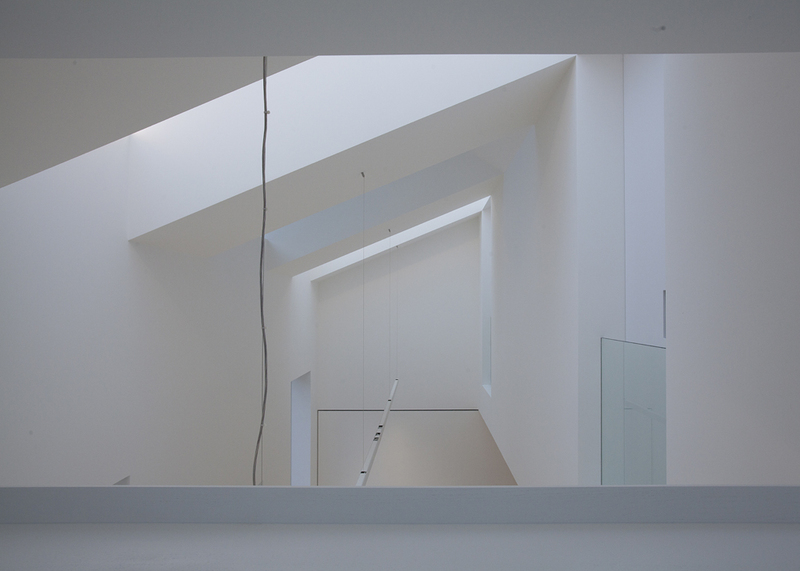 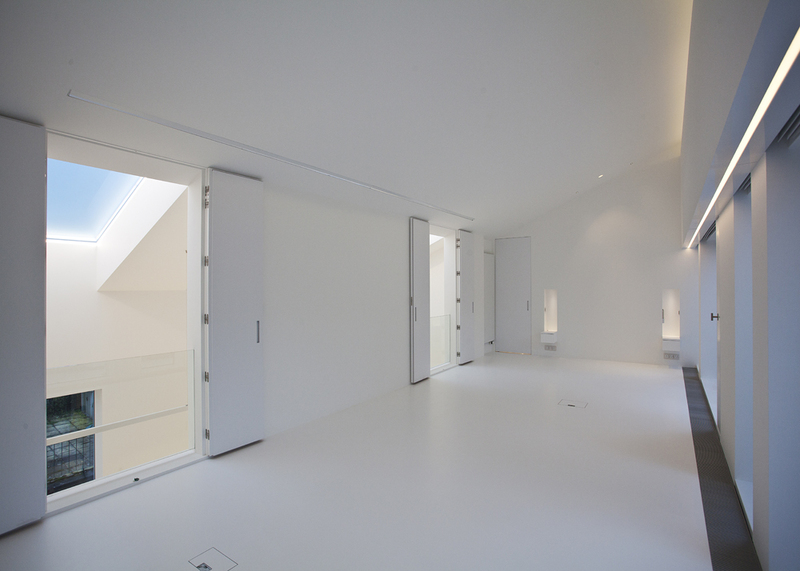 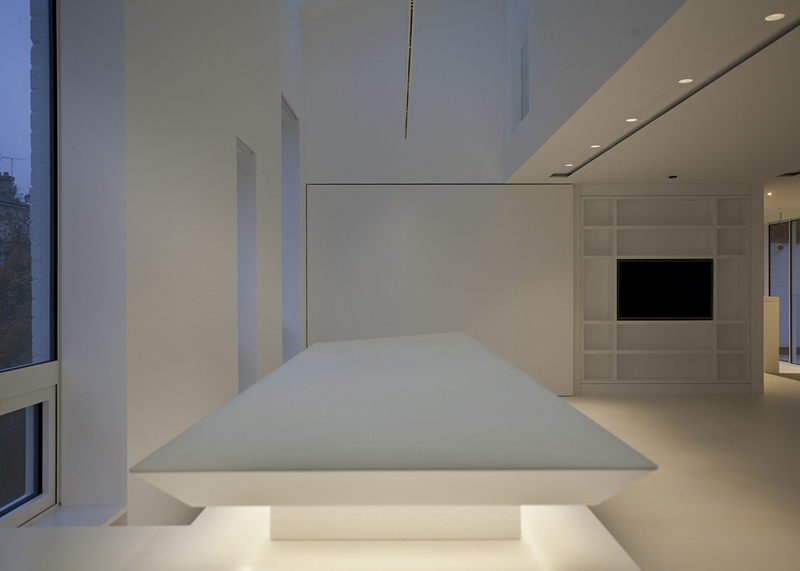 The working title given to it describes the abundance to white finishing that consumes the space, and that is an overwhelming feature from both upper and lower levels. 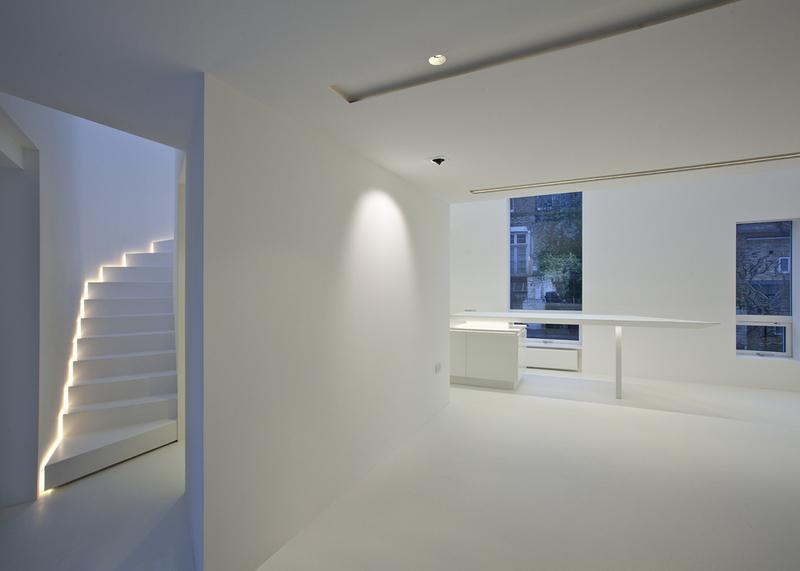 At the heart if it lies a winding staircase which is illuminated from it’s corners creating a beautiful effect.